The best way to reduce high Texas property taxes is by filing your residential homestead exemption. This is a great opportunity for homeowners to not only reduce high Texas property taxes there is also the opportunity of reducing financial stress. Filing this exemption is FREE of charge and simple for you to do on your own. Benefits can include hundreds of dollars in tax savings per year! This is an exemption that only needs to be filed ONCE and is typically done the January after you closed on your home. You are eligible to file for the exemption between January 1st and April 30th on the year of which you are applying for and you must own and reside at the property as your primary residence on January 1st of the application year. Below, are step-by-step directions on filing your residential homestead exemption. We have separated them by county as finding the necessary form(s) differs between them. 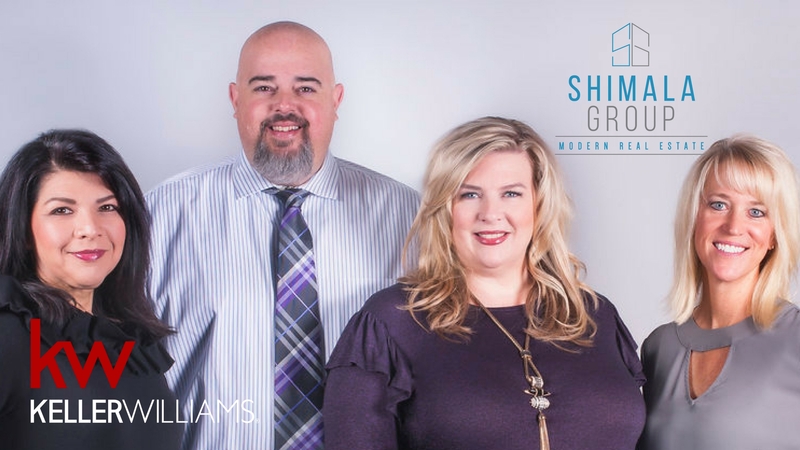 The Shimala Group is proud to be your real estate partner and look forward to working with you in the future. If we can ever be of any assistance please call us at 469-712-0185.